The Citadel is a much asked for location for film and TV productions. It starred in numerous films, for example in the German Comedy “Ich bin dann mal weg”. It offers a highly interesting and unique set of indoor and outdoor areas. 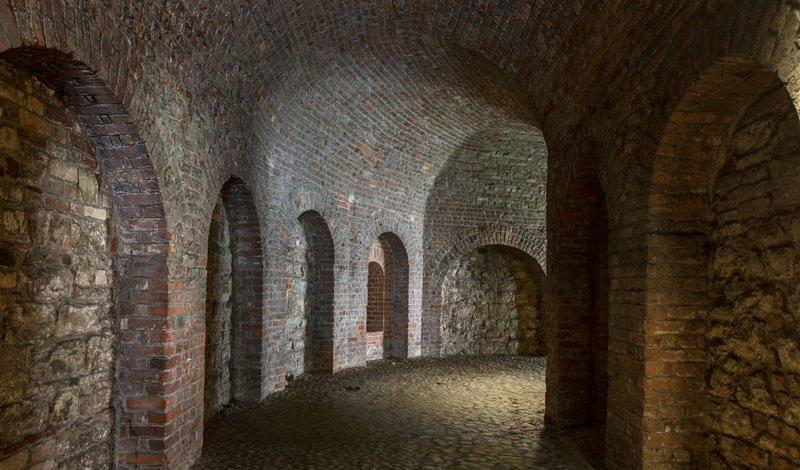 To catch the magnificent ambience or the well-fortified walls we recommend amongst others the Italian Courtyards, the casemates, the Julius Tower, the Bastion Crown Prince (Kronprinz) and the berm. Additionally the Citadel provides good technical conditions and an experienced team supporting you.